Sam Elwin is an actor-musician and composer. 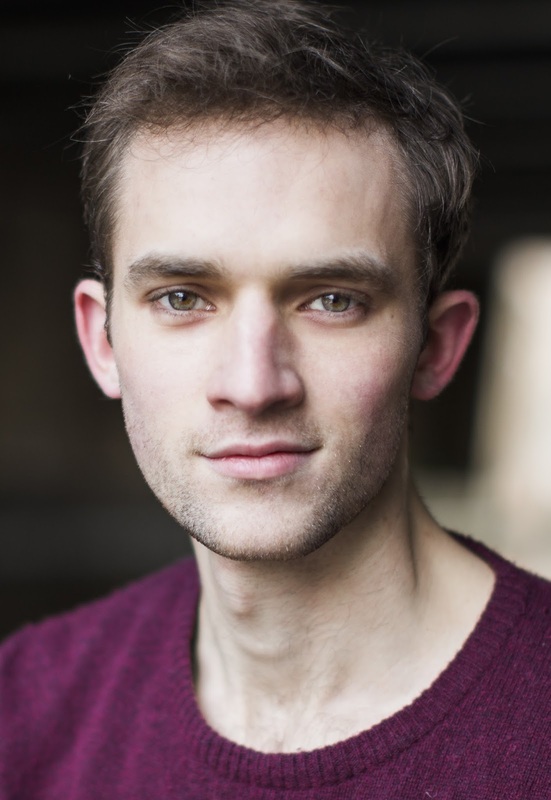 His acting credits include the international tour of There's No Place Like, new writing, Godless Monsters, at the New Diorama and Kings Head Theatre, and new musical, Desperate Measures, at Jermyn Street Theatre. He has composed music for both of Althea's shows and also for Tigz Theatre.